At WondersMind, we have an experience-driven service delivery approach, bridging the gap between advanced tools and tangible outcomes. We adopt the industry's best practices across domains that include network services, setting competitive benchmarks in engineering excellence, commercial and operational expertise, end-user insights, and delivery capabilities. 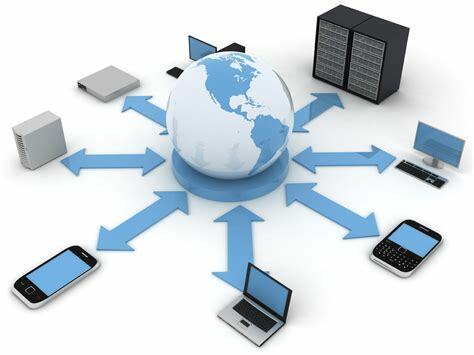 WondersMind’s software-defined networks technology ensures an agile, responsive, and flexible network. WondersMind’s transformation initiative, Evolve, facilitates reliable real-time communication between platforms. WondersMind’s transport independent site framework assists re-architecting WAN. NetBOT is a professional network automation framework that leverages workflows, tools and platforms to automate the complete network lifecycle. Our team of experts leverages industry leading expertise and solutions to help clients achieve maximum return on their IT investments. Re-architecting your network DNA by envisioning a digital enterprise architecture with SDN, IoT, M2M and the cloud. Prudent due diligence, actionable insights, and future-proof consulting services that help clients resolve critical challenges and achieve sustainable business agility. Exploring new frontiers through automation in service delivery and analytics-based insights for day-to-day operations management.